The original tent for roof spaces, the RQ120 Roof Qube features a lower head height of 1.8m and a footprint of 1.2m x 1.2m. 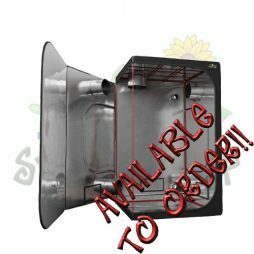 The 42 degree pitch makes it ideal for loft space and anywhere that has a pitched roof in the way. The lower head height may also make it the right tent for a basement. 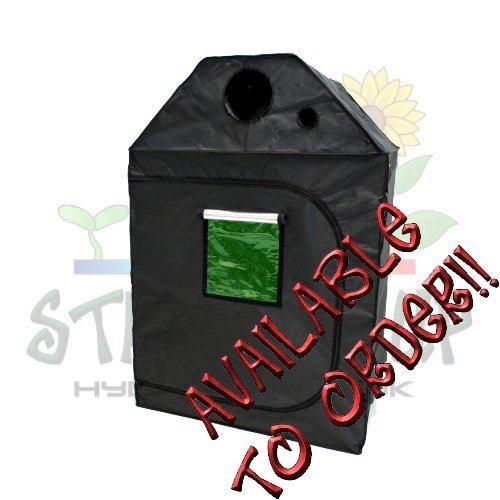 Green Qube tents represent a move forward in grow tents. Designed by growers, they have a few features that really make them stand out from the crowd. 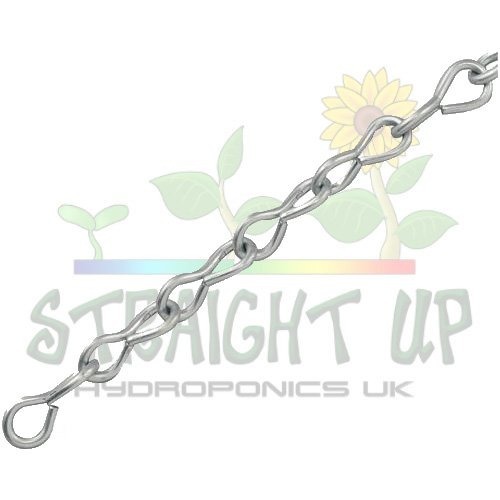 The makers recognise the importance of strength in grow tents and their bars reflect this. Their bright green, super strength steel bars are 1mm thick (across the actual steel, not the whole bar!) which is nearly double the industry standard and with steel corners to match, the frame can hold more than 100kg! The corners and bars use an Easy Click connection to really make assembly easy. Green-Qube RQ120 1.2m x 1.2m x 1.8m tents also have a viewing window, that is accessible from outside via a Velcro panel. 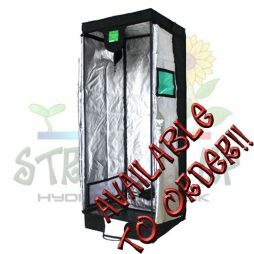 This is a fantastic addition, as you can look at your plants without undoing the zips and letting all the heat and humidity get out, or the cold and pests get in. After viewing, simply roll it down again to make it light tight again. Another major feature is the Uplift bar. 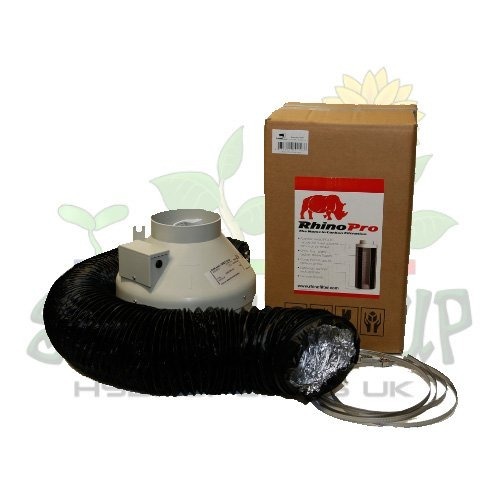 This clever inclusion is meant for those that use gravity fed systems. This way the water pipe can pass underneath the tube, not over it (which can cause issues with flooding or draining). 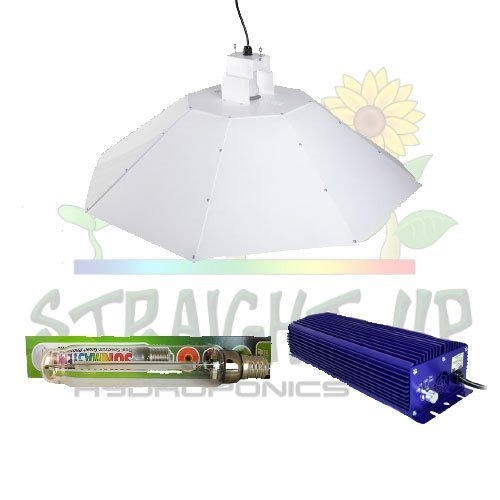 This way the system is all on one level and the plants get nutrients in the way the system intends. Very handy! Be sure to plan ahead when assembling! There’s nothing worse than struggling in an area that is too small for the tent! As well as all these great additions, Green Qube use top quality materials for the tent skin. The double stitch trim makes it very strong and durable, the military grade zips will also last and last. The zips have a waterproof backing, making sure no humidity is lost and your zips have another form of protection. 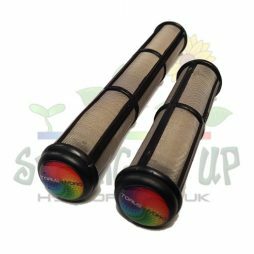 The inside is lined with diamond mylar which diffuses light and helps prevent hotspot in your room and helps light reach more of your plant. Green Qube really have thought of everything with this range of tents. They may cost a little more, but they are definitely worth the difference. Come and see one for yourself, on display in our Canterbury shop. NEED SOME BITS AND PIECES TO GO WITH YOUR GREEN QUBE RQ120? 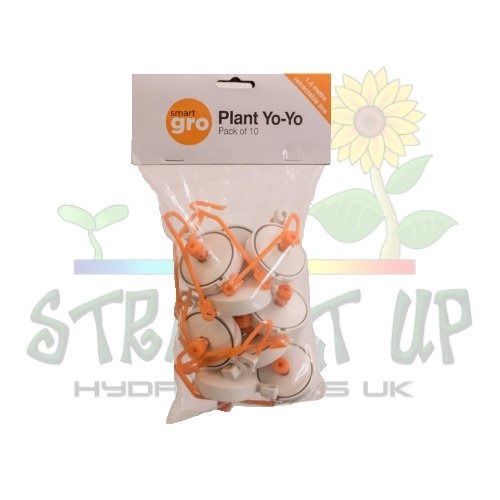 At Straight Up Hydroponics, we have a range of tent accessories for tents. To have a look at what’s available, please click this link.